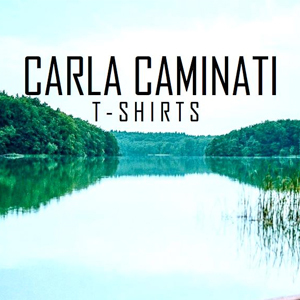 Carla Caminati revealed her grand debut collection on Wednesday 24th September 2014 on the top floor apartment of the stylish Mitte institution Sankt Oberholz. An emerging designer from Switzerland, Carla Caminati has gained international exposure over the past seven years through her work as a costume designer for opera as well as major theater productions. With her debut collection Dress A Motion, she worked on a unique line of simple, comfortable and elegant mens t-shirts designed to flow with the movements of the body. She explains that «as a fashion designer, it is more challenging to create for men, there is already so much for women. I wanted something simple and sophisticated with a little twist, something universal and unique». Your Mom’s handled invites and PR for the event. Read more about Carla Caminati on Vivisaar and Buehnen Halle.